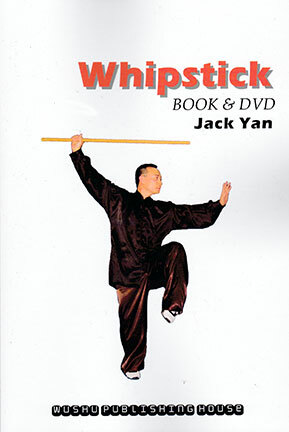 Plum has represented Sifu Jack Yan’s book and DVDs on Tong Bei Quan, Whip Stick, and Eight Immortals Sword for several years. Sifu Yan’s excellent instruction is clear, his English text well-written, and his teaching generous. Initially, there was one book containing 3 forms, pointing to 3 separate DVDs. 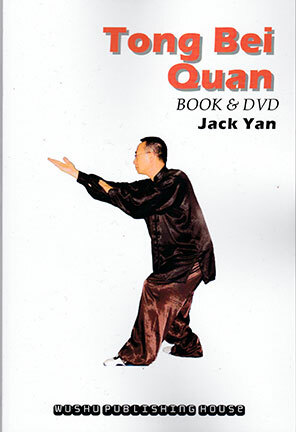 Now Sifu Yan has re-packaged each DVD with its own 64-page booklet, preserving the quality of the original production, but making it easier (and less expensive) for practitioners to collect ’em all. 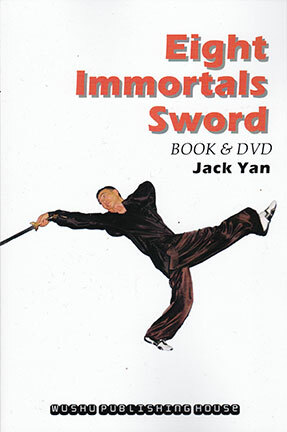 You can find all three: Tong Bei 36 Essential Moves, Chinese Ash Whip Stick, and Eight Immortals Sword in both the English-language books AND the DVD sections of Plum. And if you order two or more, you get a 10% discount. Posted January 24, 2019 by Plum Staff. Comments and trackbacks are open. Follow the comments feed.